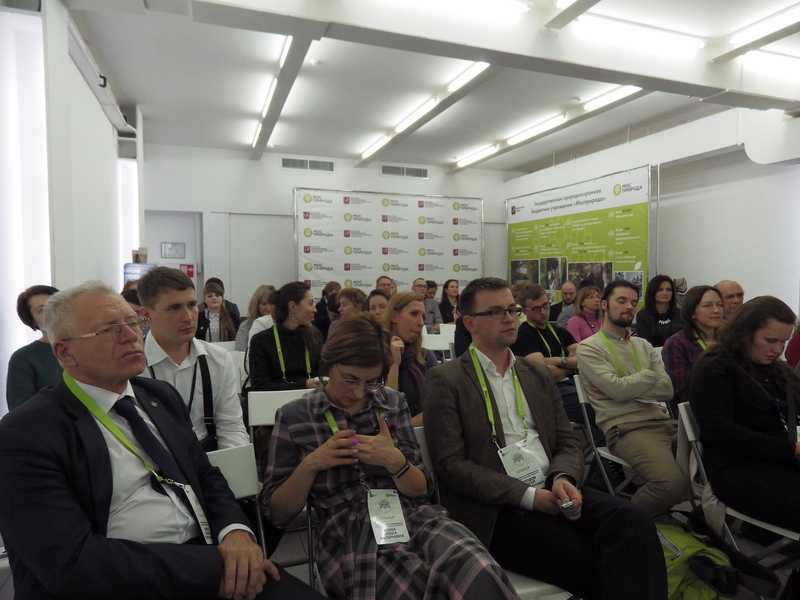 The leader of this event was the deputy director of the Prioksko-Terrasny reserve for scientific work, Yury Buivolov. 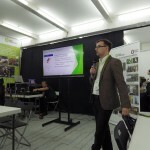 The seminar presented the technology of mass collection of environmental geodata using webGIS service. The technology was developed by NEXT GIS LLC in conjunction with the Prioksko-Terrasny Reserve and was tested during bird accounting in the reserve. 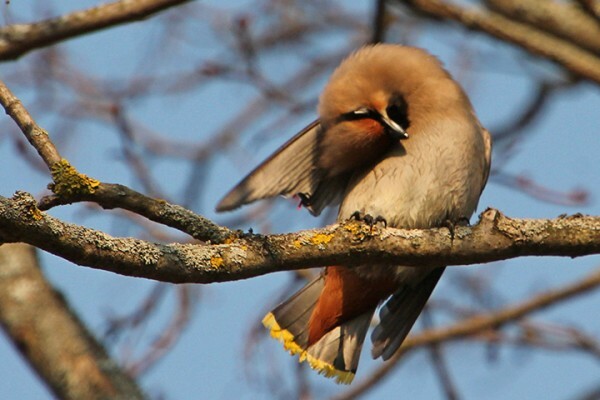 The technology provides that anyone who wants to take part in the accounts and who knows how to identify bird species can download the NextGIS collector program. 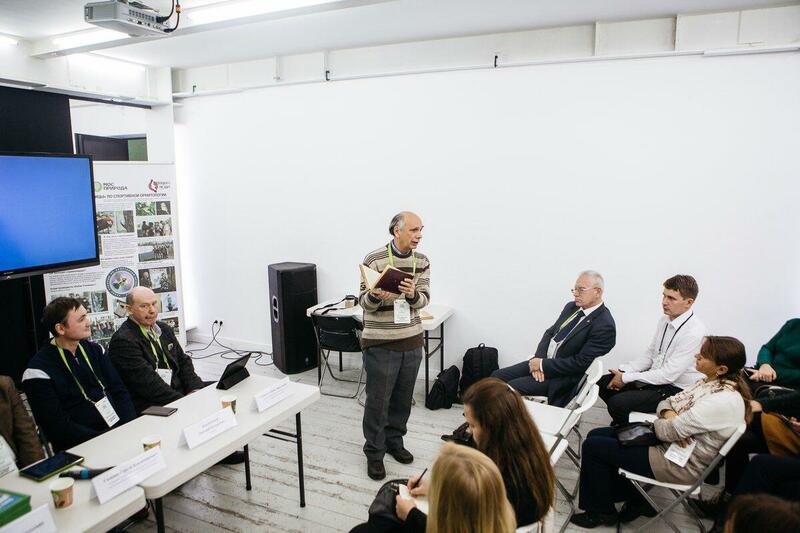 After installing it on the smartphone, it is easy to mark the point where the observer met a bird, place a photo confirming this meeting and instantly transfer data to the central computer of the counting coordinator. 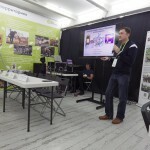 The technology makes it possible to easily and reliably conduct annual bird accounting campaigns in Moscow. 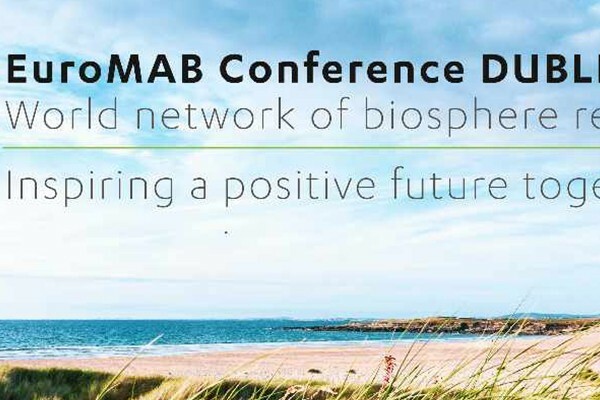 Among these actions are summer and winter accounting of waterfowl, Nightingale evenings, International Bird Watching Days and others. 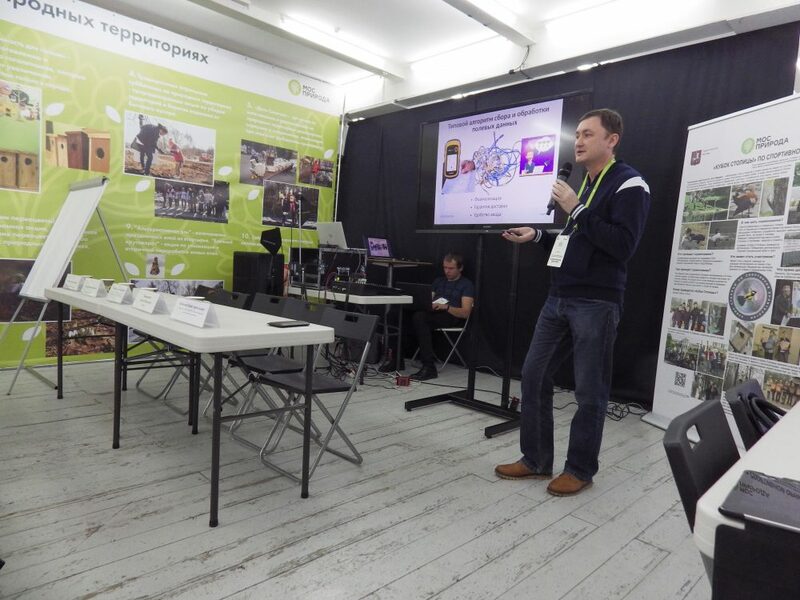 An interactive guide was presented at the seminar for the residents of Moscow to study flora and fauna, as well as 3 more environmental apps for smartphones and tablets (Sergey Solodov, «Mospriroda»). 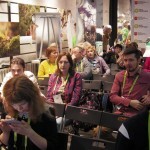 Biologist Yuri Nasimovich told about the history and prospects of scientific botanical clubs in Moscow, and the representative of the Union of Birds of Russia Elena Chernova told about the history and results of the action Nightingale evenings in Moscow. 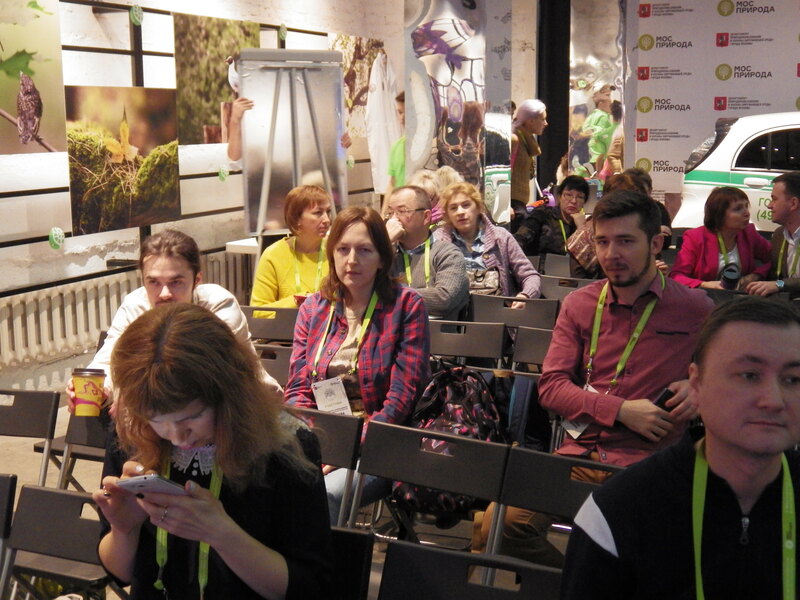 The lively interest of volunteers and activists gathered in the hall was aroused by the story of Julia Gorelova (non-commercial partnership “Birds and People”) “Birdwatching: from game to science”. 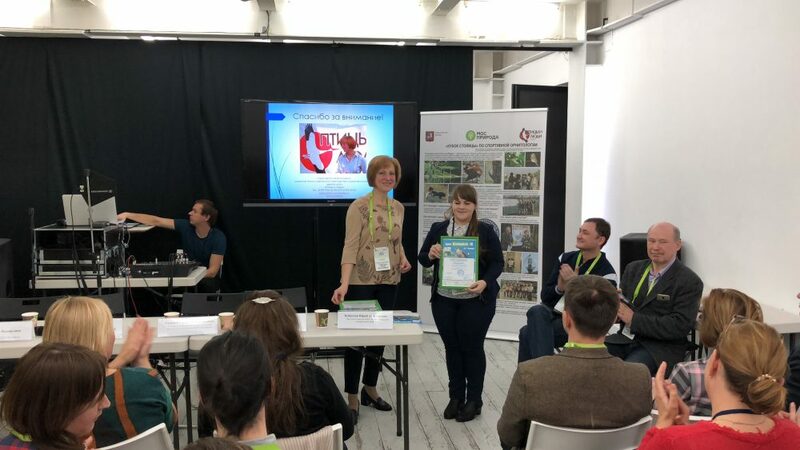 At the seminar, the most active participants of the European Birds Accounting were awarded, coordinated in Russia by the «Birds and People» club. 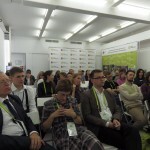 Ecological and educational festival “V Moscow Ecological Residency of Volunteers and Urban Activists” is a unique discussion platform for discussing and resolving many issues in the field of environmental protection and nature management, searching for new approaches and ideas in environmental education of citizens and their involvement in environmental-oriented activities. 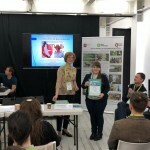 The organizers of the festival are: the Department of Environmental Management and Environmental Protection of the city of Moscow and «Mospriroda». 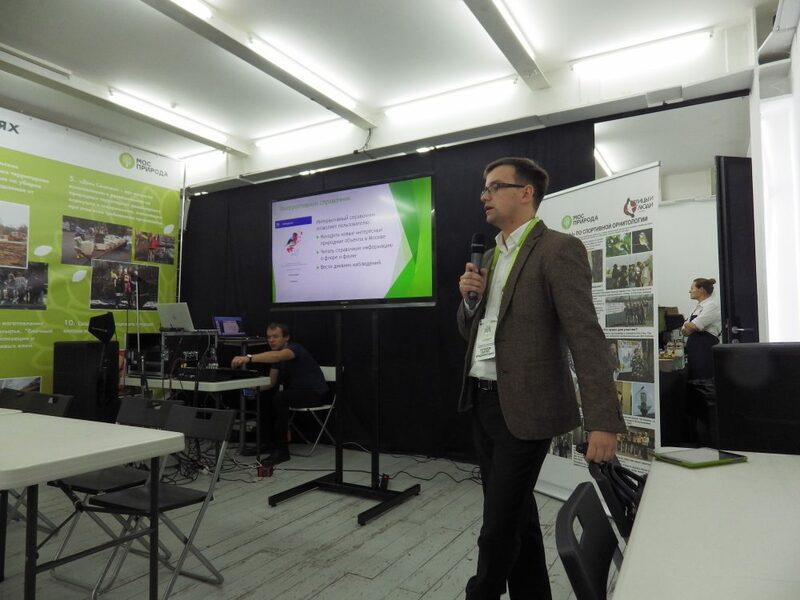 The Forum was opened by Anton Kulbachevsky, head of the Department of Environmental Management and Environmental Protection of the city of Moscow. 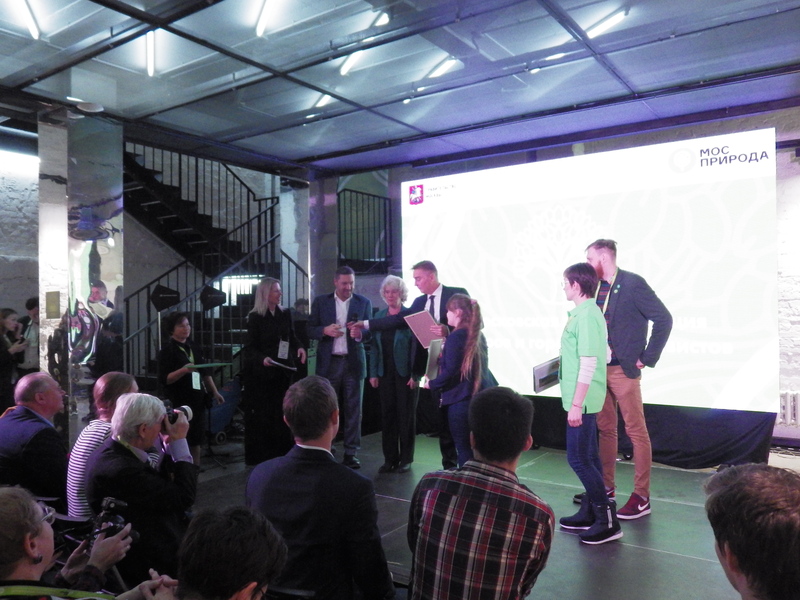 The Moscow City Duma was greeted by Zoya Zotova, Chairman of the Commission on Environmental Politics.